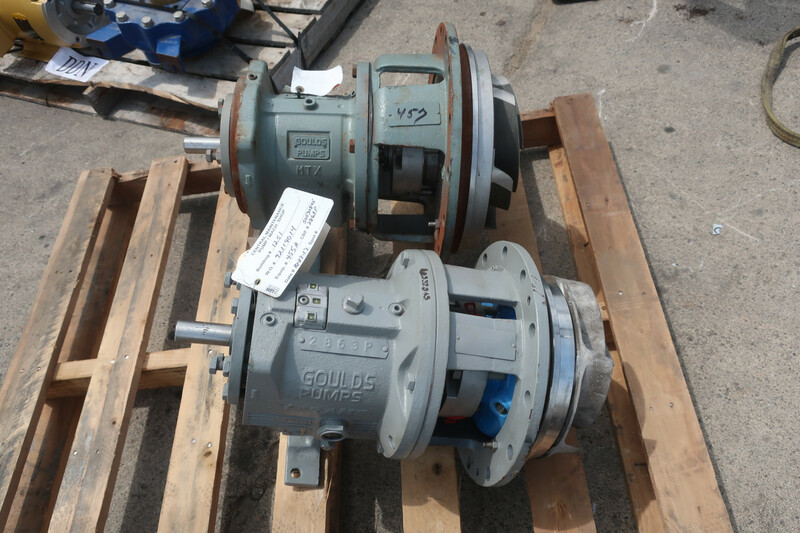 Description: Rebuilt Goulds 3175 M back pull out; size 4", back..
22″ Goulds Stock Pump Model 3175 Back Pull Out , Unused Condition! 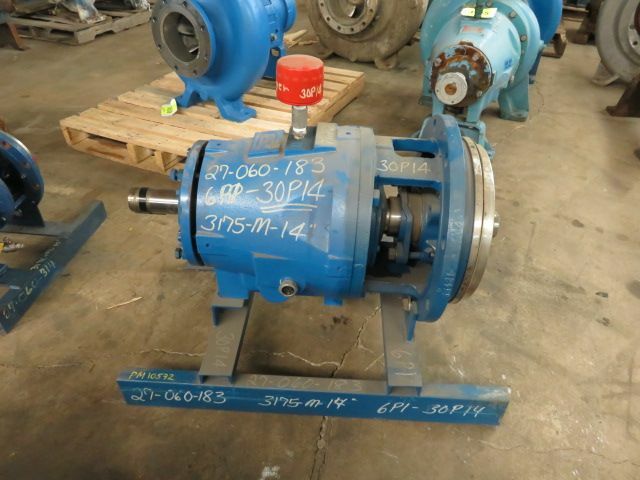 Description: Rebuilt or Unused Condition 22" Goulds 3175 back pullout with.. 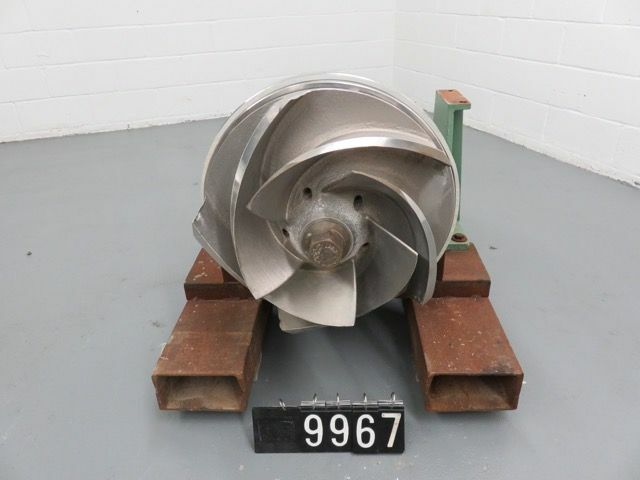 Description: Rebuilt back pull out with impeller for Goulds 3196 XLT-X,.. 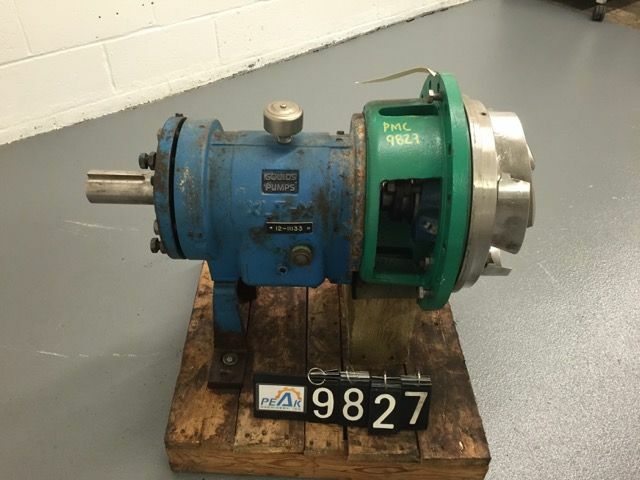 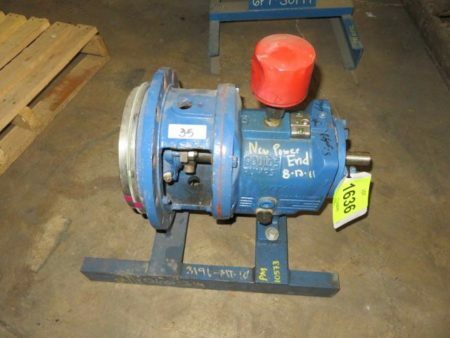 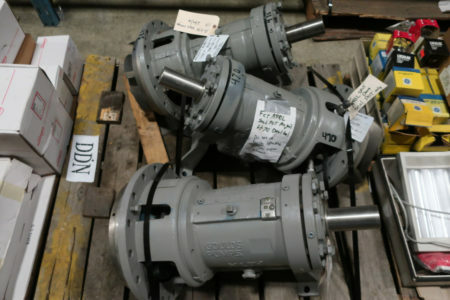 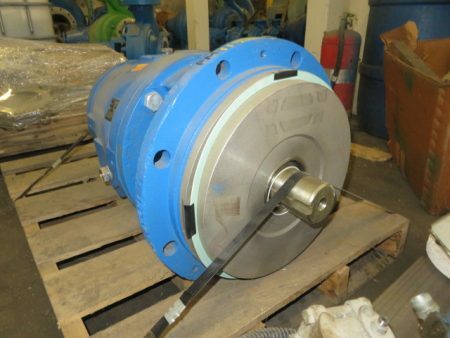 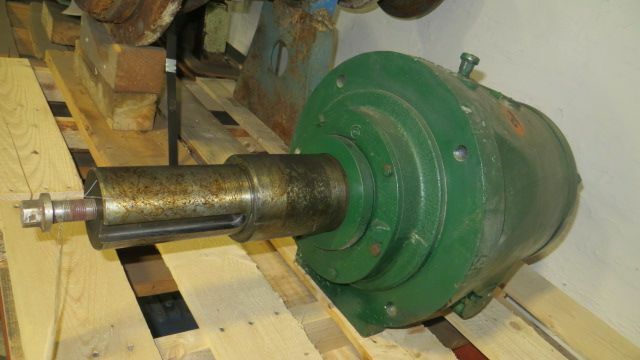 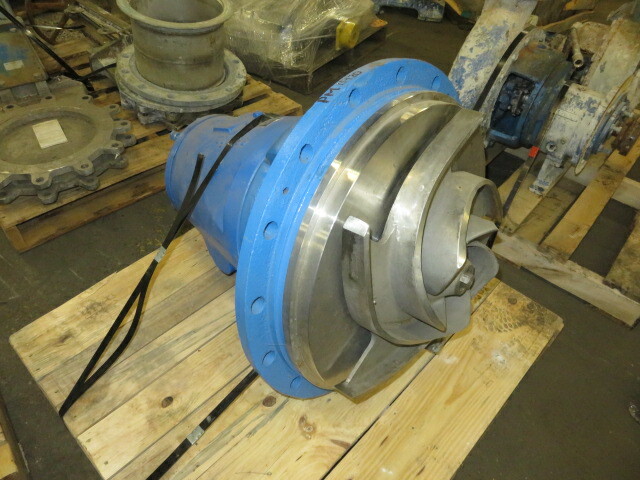 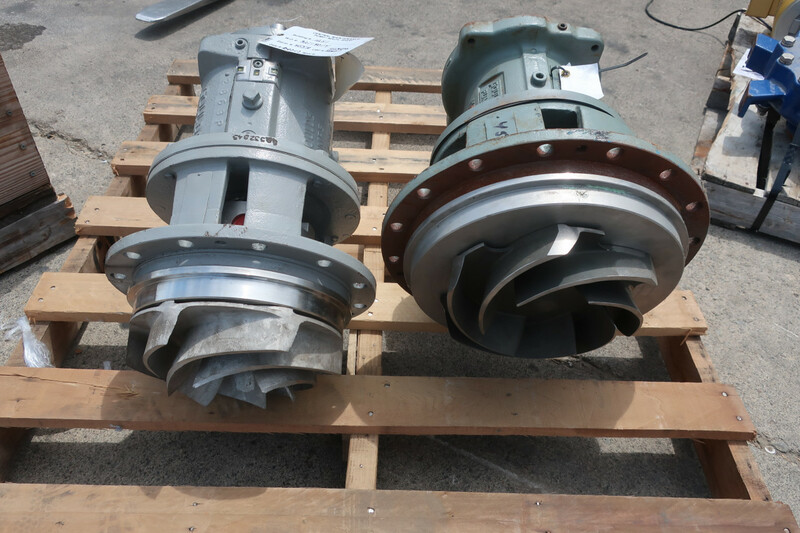 Description: New Surplus Bearing Unit with shaft for Ahlstrom / Sulzer pump.. Description: NEW Store Room Spare Back Pull Out for Goulds 3175M,.. Description: New Back Pull Out with impeller for Goulds pump model.. 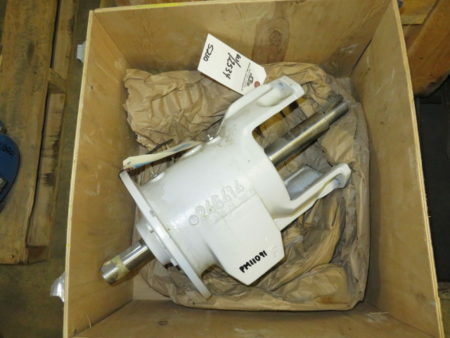 Description: NEW Store Room Spare Back Pull Out for Goulds 3196.. 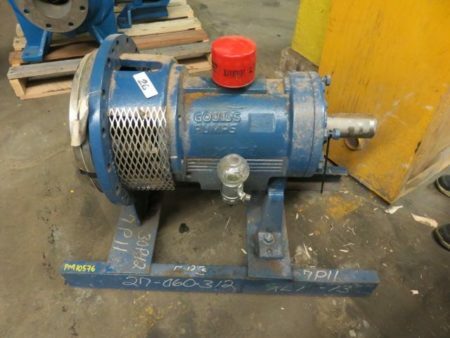 Description: NEW Store Room Spare Back Pull Out for Goulds 3196 XLTi..